We recently held the first set of briefings in the 2015 Real World Sourcing series and what a start to the series it was! 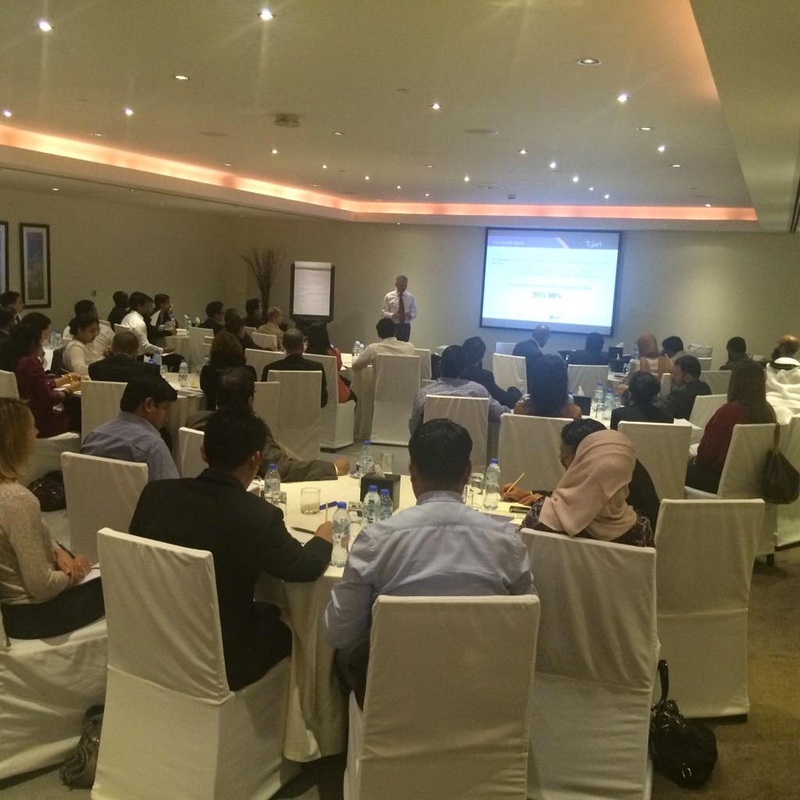 We kicked things off in Dubai at The Westin Mina Seyahi with a briefing on 'Owning the Space' where industry expert Guy Allen discussed the importance of managing Stakeholders, identifying the Stakeholders are, the importance of not selling Procurement, power and influence and what happens when the sponsors leave. After a great first briefing in Dubai, we headed to The Westin Abu Dhabi Golf resort for the first Abu Dhabi briefing of the year on Risk Management in the Supply Chain. This briefing looked at identifying risk and how it might be treated to arrive at the best risk solution for your organization. The briefing looked at mitigation, acceptance or ignorance, consideration of risk tolerance and implementing a risk management model. For those of you that weren't able to join us, you can access the presentation slides here. Priming and anchoring - does "getting in first" in negotiation really work?